Goran Trbuljak. Before and Aft.. Without Fire/Out of Focus: Isabel Alonso Vega between absence and creation. 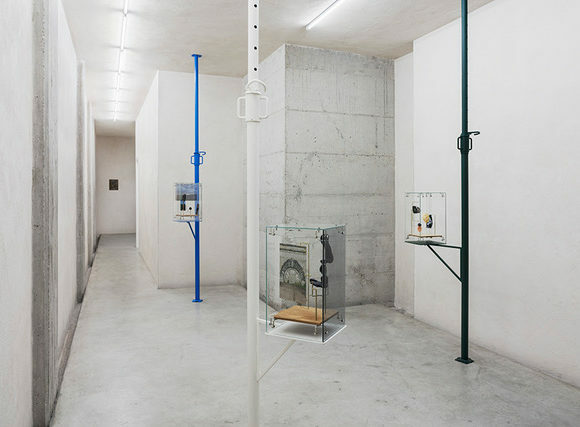 Configuring as Isabel Alonso Vega‘s first solo show in Italy, the exhibition Senza Fuoco (Without Fire), curated by Eleonora Aloise and Carlo Maria Lolli Ghetti at the White Noise Gallery in Rome and open until 9 March, is a unique opportunity to to know the research of the Spanish artist. The exhibition proposes artworks related to her recent stylistic achievements related to the deepening of media traditionally at the limit of the artistic work even if, nowadays, this border is provided with reasons more and more sterile and, the selection of artworks on show, a reflection of a careful experimentation both linguistic and technical, is a complete demonstration. 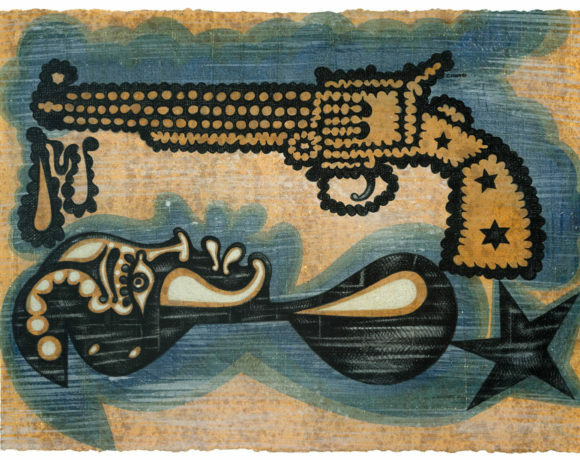 The artworks speak a complex language, they represent the outcome of a process that follows a sequence of steps, where the author’s executive control is synonymous with both aesthetic and mental calibration. In fact, the visible works have an interdisciplinary nature, point of intersection, for the plurality of points of view that they can offer, between wall-work and all-round work. They are thin sheets of Plexiglas on which the interpreter intervenes with a living fire, with a such control of the medium to bring the fire close to the transparent panel but without corroding it inside, so not ruining the integrity of the material, but returning on the surface more or less definite traces of soot. 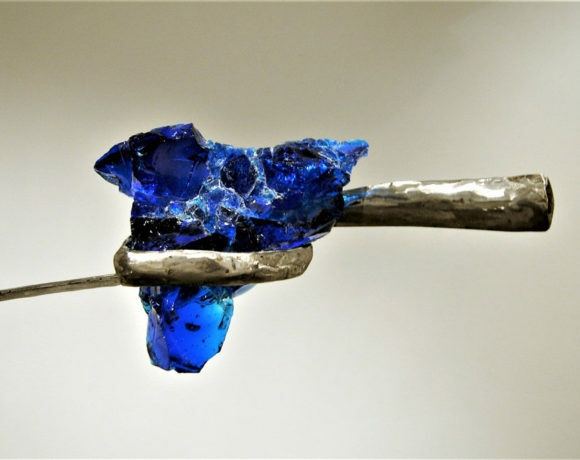 It is really interesting, in this modus operandi, to see the modalities of relationship between materials so different inside the same creation. These, exteriorly, follow geometric shapes, result of the mutual juxtaposition of each layer of Plexiglas on the other, each one individually worked with the fire. The overall vision communicates a sense of interdiction and assumes indeterminate features, consequence of the overlap in series of the evanescent bodies of soot that, as in an osmotic relationship, fade one on the other. 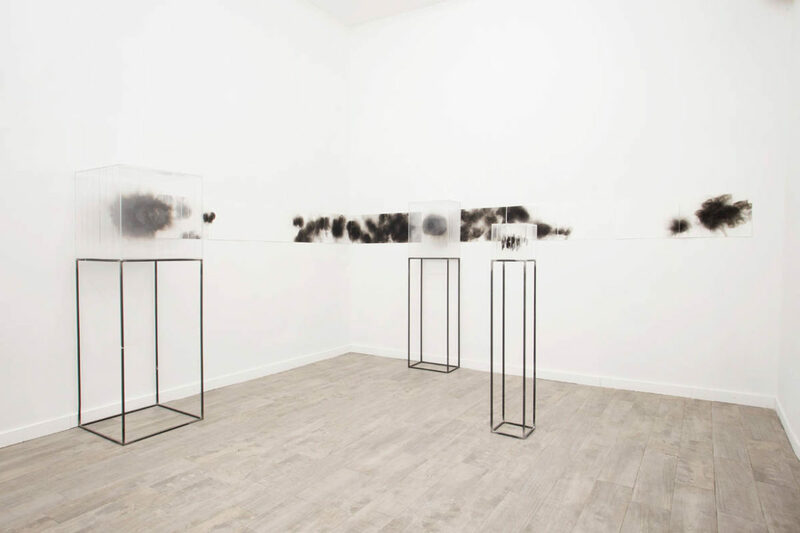 A similar effect is achieved by the artist in the artworks on paper where, set on the wall and worked with charcoal, suggests a free rendering without a single reading plane, also denotable for an appearance close to the pulviscular, the foggy an the indecipherable. 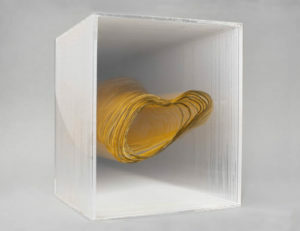 It seems to be this last aspect, deriving from the impossibility of qualifying conventionally the morphologies obtained by the author, to infuse to her work an archetypal dimension, all played between balances made of transparencies, obfuscation and rammings, able to communicate articulating its own grammar. This appears to refer to a primary sensibility detectable, as well as in narrative means, also in the exhibition itinerary, a sort of subjective “ascetic” path, which leads from the dark colors of the artworks hosted in the two upper rooms to those set in the hall below. 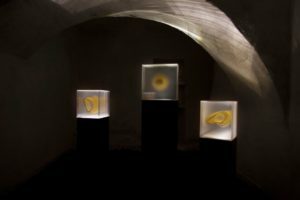 In fact here, almost translatable as a single installation, the artworks are discernable by the mild but intense glitter of gold, irreducible visual principle that, symbolizing the achievement – not free from alchemical recalls – of a dimension of desired purity, in this circumstance is enriched by an aesthetic breath that, thanks to the light, is amplified pervading all the surrounding environment. Senza Fuoco, is the possibility of perceiving this element, even though its absence, by observing its effects, as well as the impossibility to focus Isabel Alonso Vega’s operations, in just one way; an authentic paraphrase of the magmatic nature of the world, in the successful attempt to make resound the particular and the universal at the same time. Davide Silvioli (1989). Curator and contemporary art critic, has participated in cultural events and curated exhibitions in Italy and abroad. He collaborates with cultural associations, galleries, independent, institutional and private spaces. 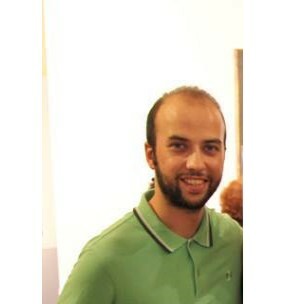 He was selected among the young operators of Paratissima 13 and was a collaborator of the KnAcademy where he oversaw the course in contemporary art. His texts can be found on exhibition catalogs, specialized magazines, artist monographs and gallery publications. He has been a cultural operator at the Galleria Nazionale dell’Umbria and he is currently the curator of the Virginia Ryan Archive and contributor to various art magazines.